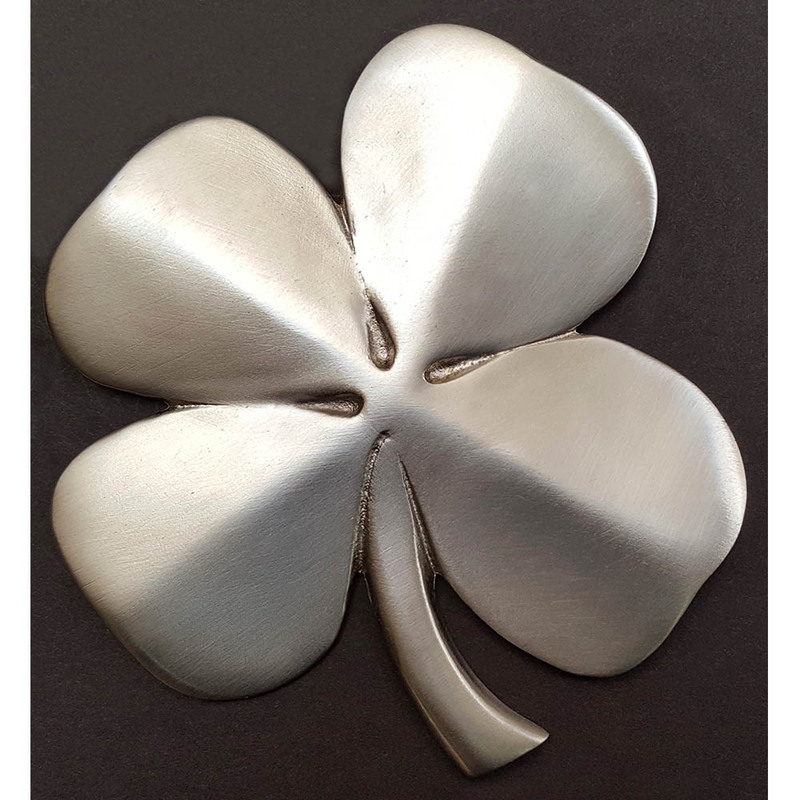 Four Leaf Clover Wall Hanging/Satin Nickel Silver plated Pewt. 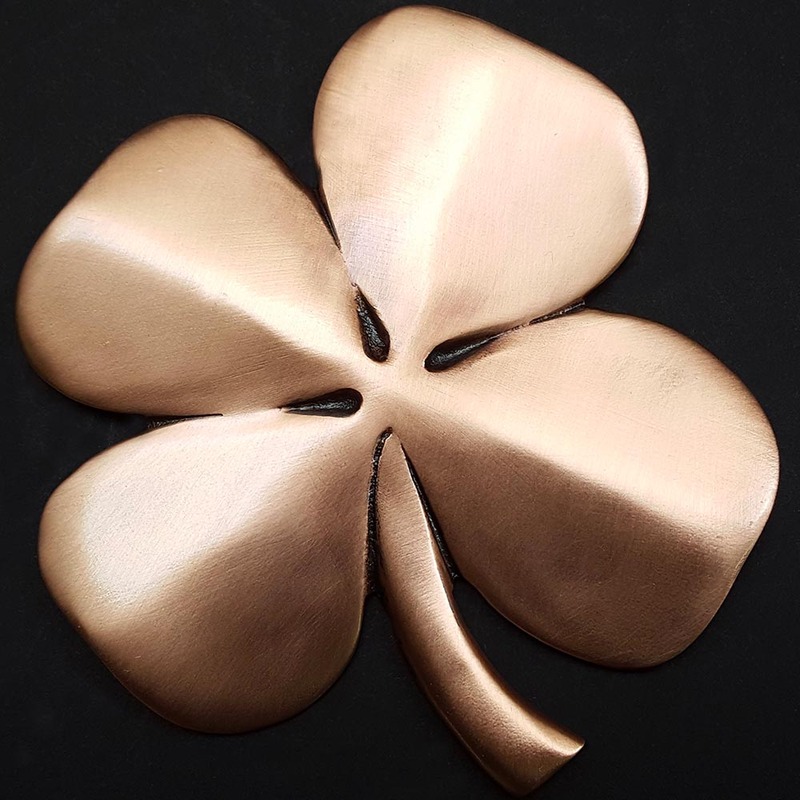 – The Robert Emmet Company Inc.
Home / Shamrock / Four Leaf Wall Hangings / Four Leaf Clover Wall Hanging/Satin Nickel Silver plated Pewt. 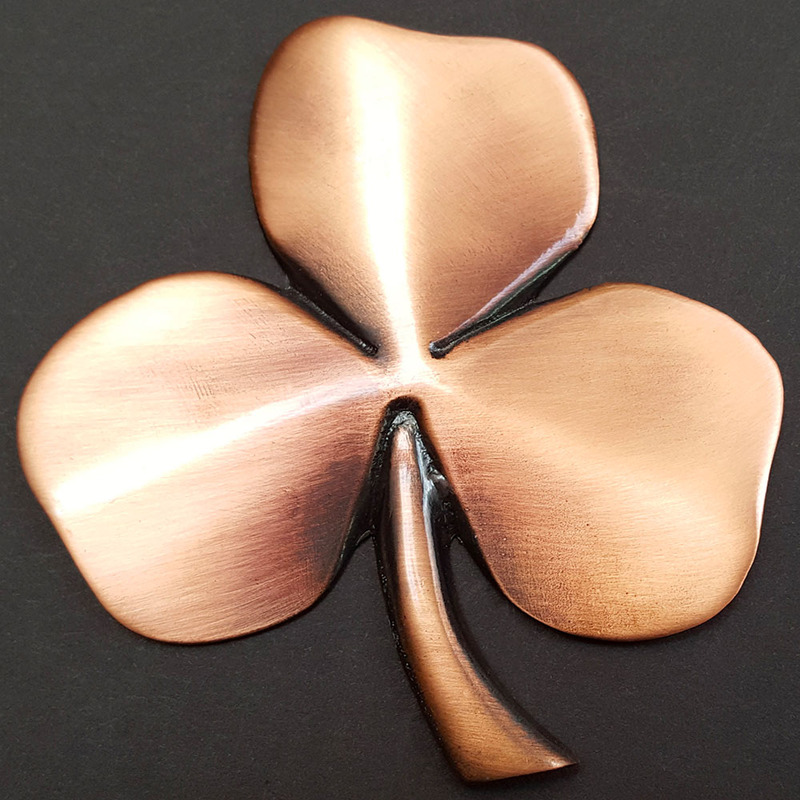 Four Leaf Clover Wall Hanging/Satin Nickel Silver plated Pewt. 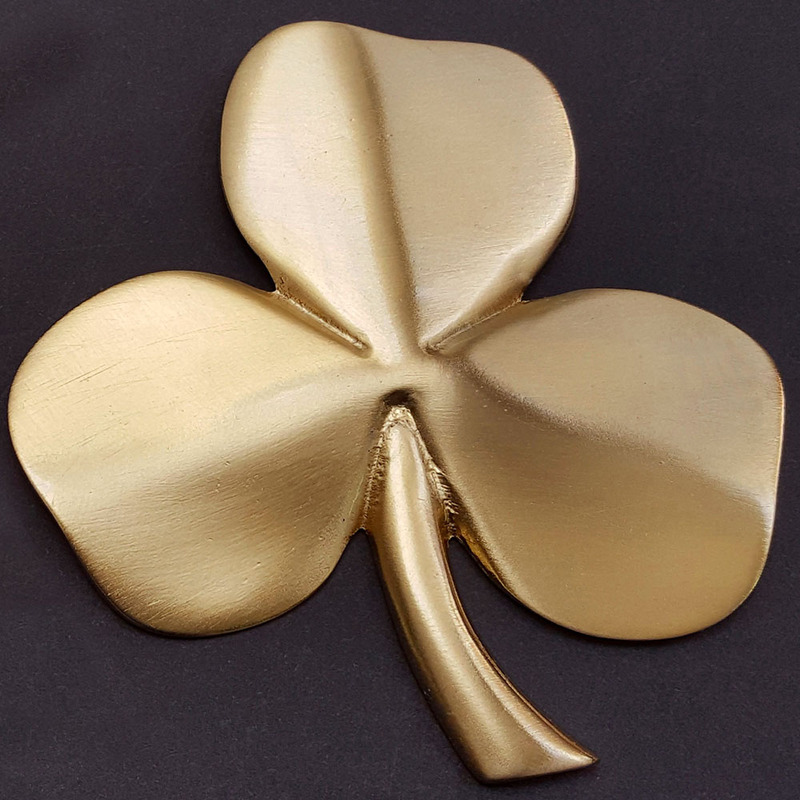 Hand-cast and satin nickel silver-plated in Providence, RI USA. 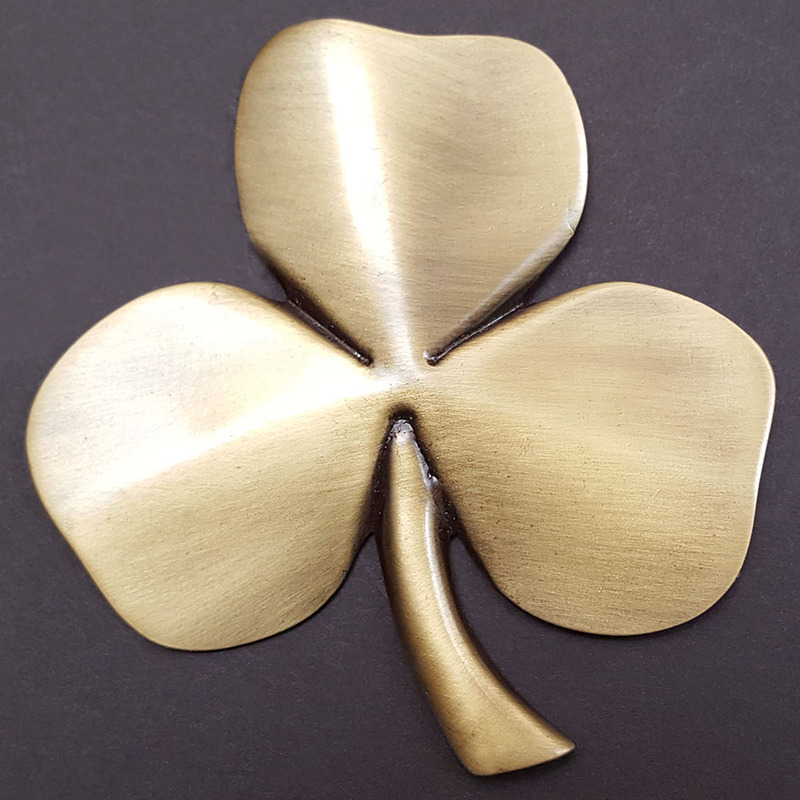 Fine pewter with hanger and inscribed Irish Blessing on back. Gift-boxed.